Although cabling only represents less than 10 percent of the overall data center network investment, it outlives most network elements and treated as the most difficult and potentially costly component. 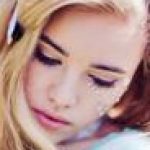 With the data center cabling ranging from 1G to 10G, 10G to 40G and even to 100G, more complex cabling is required to ensure a good service or scalability for troubleshooting. In practice, there is no exact solution that will meet all of the cable management needs. 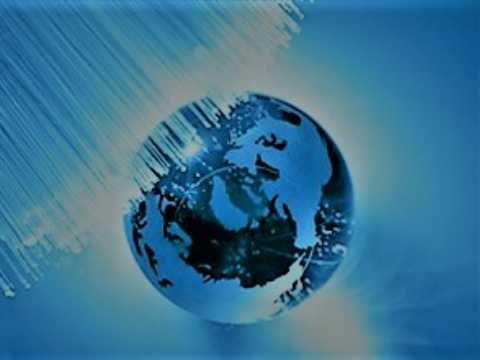 However, two kinds of cabling systems can be applied – unstructured system and structured system. Just follow the guidelines and illustration highlighted in the article will go a long way to ensure you with the information required for the successful deployment of a cabling infrastructure in your data center. Unlike the structured cabling system with a managed patch panel, unstructured cabling only occurs when optical links are deployed point to point or device to device without installing patch panels. In this situation, cabling pathways become congested with an entangled mess of two-fiber optical patch cords. Likewise, routing new patch cords in the ceiling or floor trays all the way across a data center each time a new device is deployed is extremely inefficient. And this entanglement will bring difficulties in routing new patch cords in the ceiling or floor trays all the way across the data center whenever a new device is deployed. That greatly influences work efficiency. What’s more, this system causes the overheating of data centers especially around the racks where cable clutter occurs. Structure cabling emerged as a way to better manage larger data center solution is a big step for the development of optical technology. Structured cabling system is a flexible, reliable and highly efficient for moving, adding and changing the infrastructure as the network grows. This kind of system requires additional investment on pre-terminated MPO cabling such as patch panel to create the cabling infrastructure. Compared with the unstructured cabling, structured cabling architecture is generally easier to manage and more scalable. And, due to the use of trunked or shared horizontal cabling, it often carries a smaller cable footprint than direct-attach cabling. However, the flexibility of structured cabling presents potential downsides, including cost and link-loss budget. Nevertheless, existing large data centers will likely retain their structured cabling infrastructures, particularly for long-reach, zone-to-zone applications, where it generally remains the more practical choice. The following part will introduce 40G structured cabling solutions. As noted before, structured cabling solutions allow for high consolidation of cabling into a compact patch panel, cabling, and connectivity. 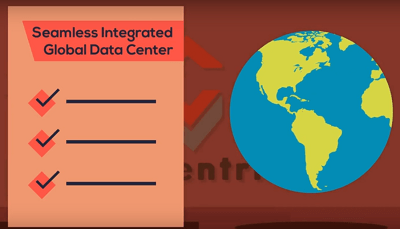 The traditional duplex multimode SC or LC connections do not support 40G data rate standards, today the MPO technology is commonly found in cassette-based data center installation allowing for easy management and maintenance. Below are cabling solutions of 40G for cable management configurations with the use of MPO patch panel. 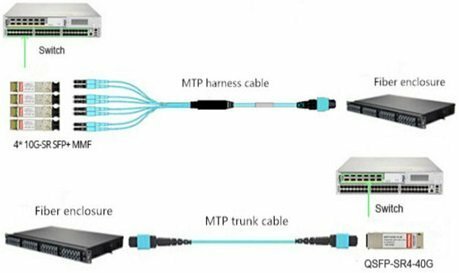 One method (seen in the above picture) uses MTP-LC harnesses to transition the MTP connector to LC leads through the use of fiber enclosure loaded with 4 fiber adapter panels (12xMTP Key-up/Key-down). This 12-fiber MTP to LC harness assembly breaks out 4 x LC uniboot legs connecting the SFP+ ports. The lengths of LC harness legs can be customized to adapt to different situations. But this often results in messy cable management. 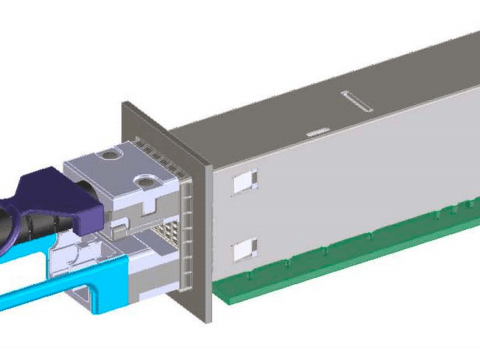 The other method uses MPO/MTP trunk cable and fiber enclosure loaded with 4 MTP high-density cassettes (2 x MTP-12 to Duplex LC/UPC 10G OM4) to realize the interconnection. This 96-fiber 1RU rackmount fiber enclosure connects fiber patch cables LC to LC and MTP trunk cable. 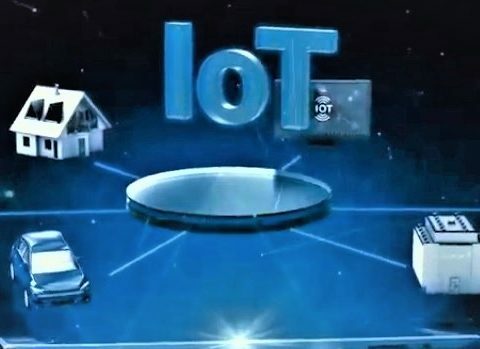 This method is specially used when the 4xLC ports are not located in close proximity on a single device or are being split between multiple devices. Because it’s more manageable to land the MTP trunk cables into fiber enclosure with individual LC ports for 4xLC patch cables. Choose the most suitable cabling to support present and future network technology is essential for the long-standing performance of the data center. Structured cabling using an MTP cabling infrastructure is suitable for current 10 Gigabit Ethernet environments while maintaining protection for 40 Gbps environments and beyond. 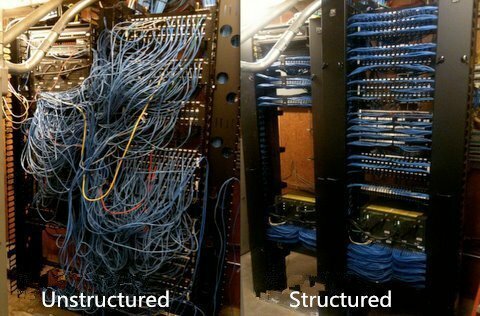 Compared with unstructured cabling, it might be a better solution for you. Except for the right knowledge of structured cabling, the right tools, patience, and discipline are also the key factors that will attribute to the masterpiece of your cable management in the data center.